If you follow me @TheYrkshrGent on Twitter you might have seen that I’ve recently suffered with outbreaks of dry skin. I’m not sure exactly what caused it but I’m sure the seasonal change had something to do with it! 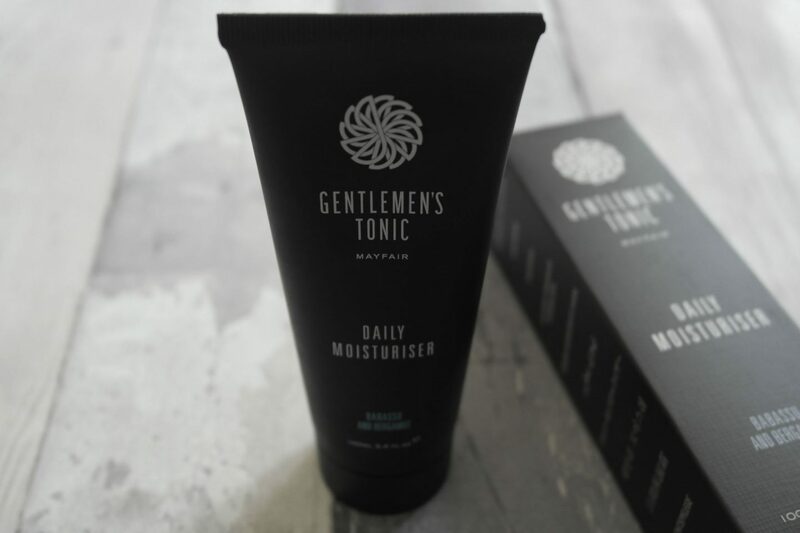 Gentlemen’s Tonic got in touch about some of their advanced derma range which could help with my dry skin problem. A luxury establishment founded in 2004 in Mayfair, London that gives the modern man a traditional barbershop and a range of different grooming services. 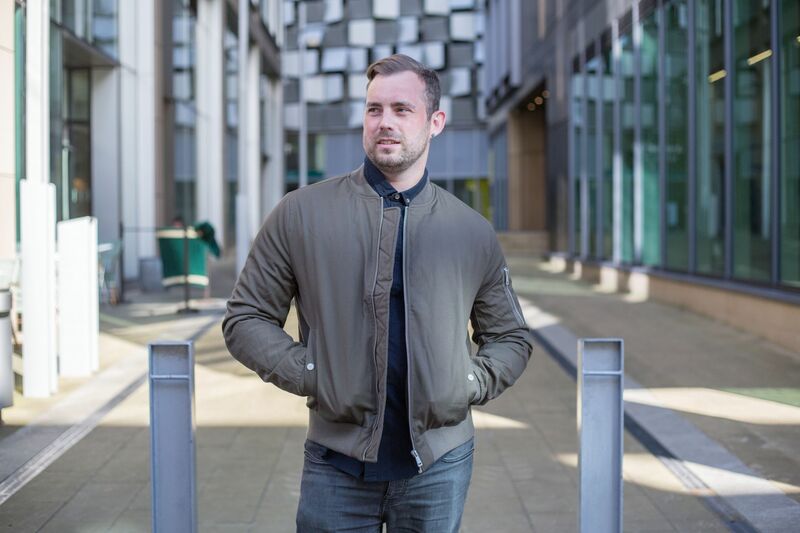 They also stock their own range of male grooming products including skincare, haircare, shaving, fragrance and advanced derma care products. 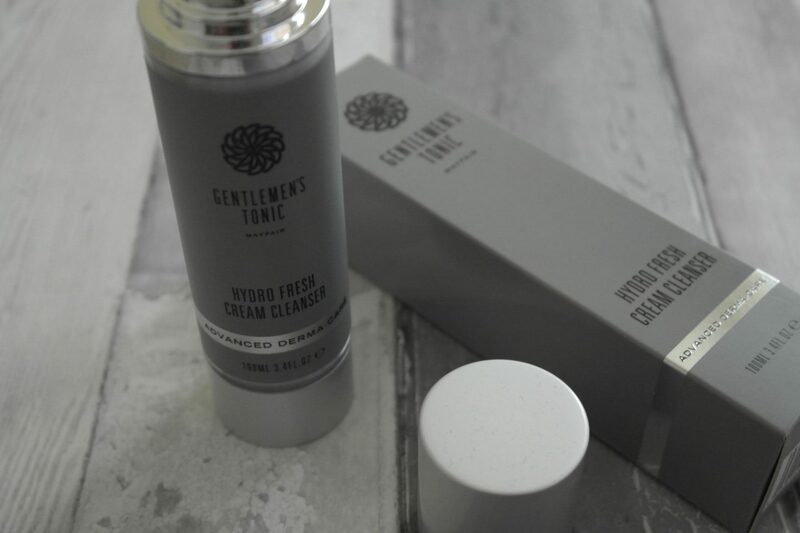 A gentle, non foaming cleanser which is rich in amino acids and essential oil extracts. It’s intended to give deep cleansing, whilst at the same time maintains moisture levels without stripping the skin’s natural oils. It’s formulated with key ingredient betaine, a naturally derived amino acid that helps hydrate skin whilst cleansing. To use, apply a pea sized amount to face and massage in circular motions then rinse thoroughly with warm water. Although this cleanser doesn’t foam and lather up, it is good at helping to clear pores and hydrate skin, something my skin has needed recently. A dual action moisturiser, deeply nourishing and firming moisturiser which helps to combat severe dehydration, just like my skin has been suffering with recently. To use, apply a pea sized amount to facial skin morning and night. It’s formulated with key ingredients, Tens’Up, found in the root of chicory, it visibly lifts and tightens skin. As with all the top end skincare products, it comes in a pump action bottle for easy dispensing. It’s fast absorbing and doesn’t leave your skin feeling greasy. If I’m honest, I’ve not always been a fan of citrus fragranced products, but recently have grown on me having used other citrusy scented skincare products. 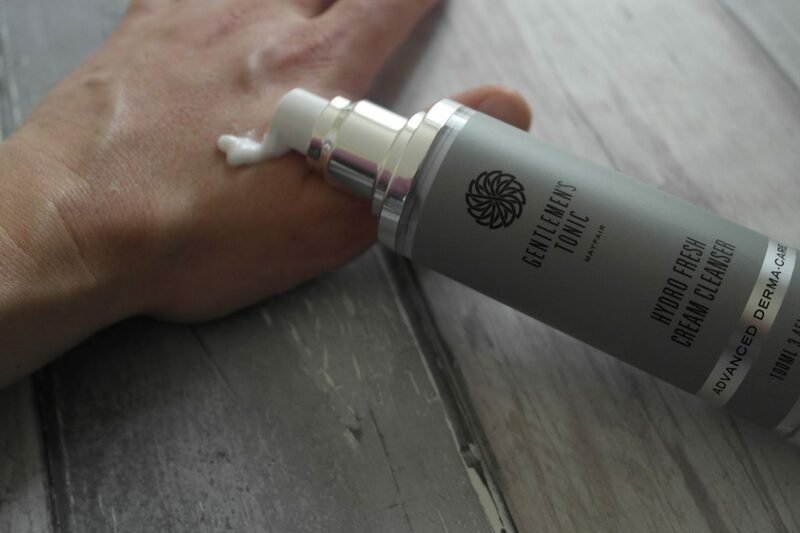 A moisturiser ideal for everyday use, its formulated with natural oils helps to maintain healthy skin. One of the key oils is Babassu oil which melts when comes in contact with skin, giving a soothing effect. It is also an effective emollient, which basically means it helps to give smooth and soft skin. It also contains seaweed, which helps to retain moisture and cocoa butter to soften and protect skin. 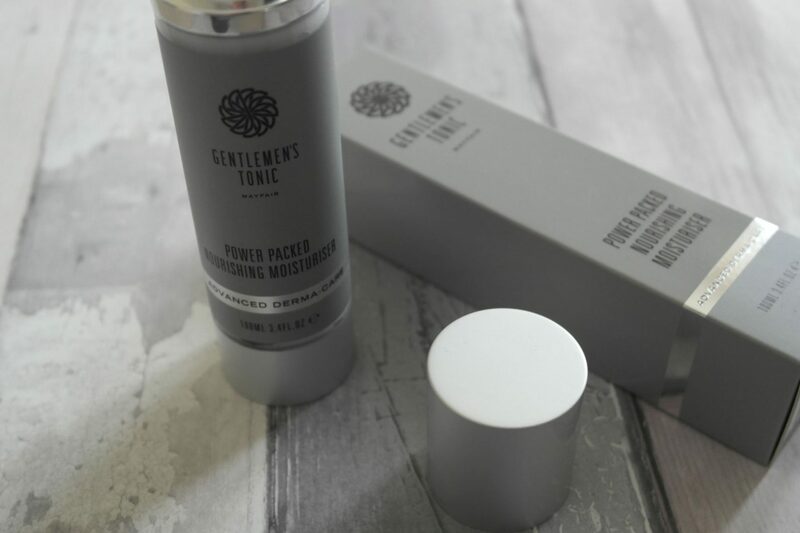 The classical zesty bergamot fragrance is quite prominent but I feel is well suited to the style and ethos of the GT range. These are ideal skincare products, if like me, you’ve been suffering with dry skin or as part of your everyday skincare routine. I’m sure you’d see a difference within a matter of days. And what’s more the range is suitable for all skin types! 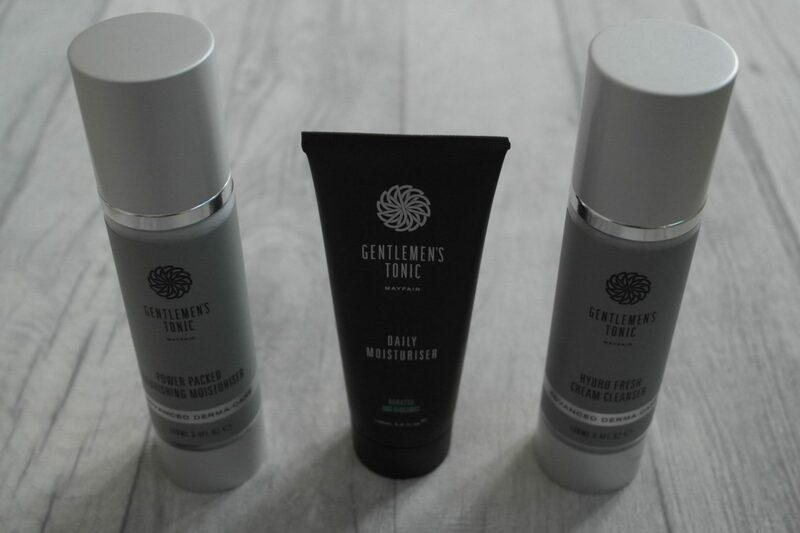 Have you tried any of the Gentlemen’s range? What did you think? 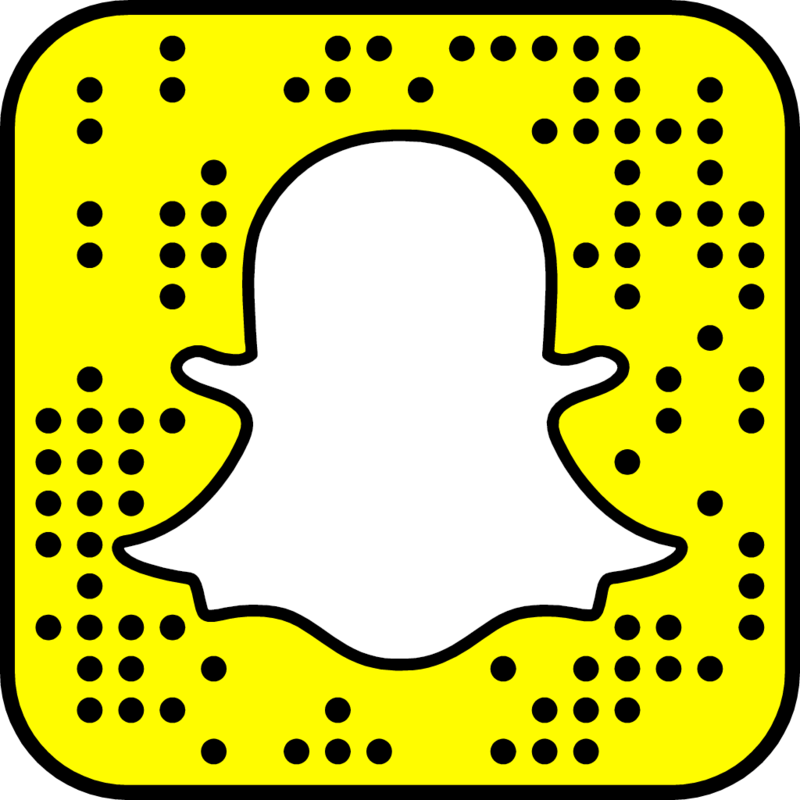 Let me know using the comments box below.